The Sesotho version! 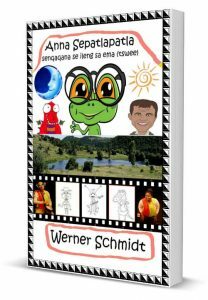 Interactive eBook and actionBook! Your choice whether to eRead or print the two … might be advisable to print and make copies of the actionBook, as it invites children to creative action. Wetland. Tyron wants to eat everyone. Anna Sepatlapatla offers pizza alternative, with gas. Anna Sepatlapatla stands up. Tyron gone? New friend surprises. 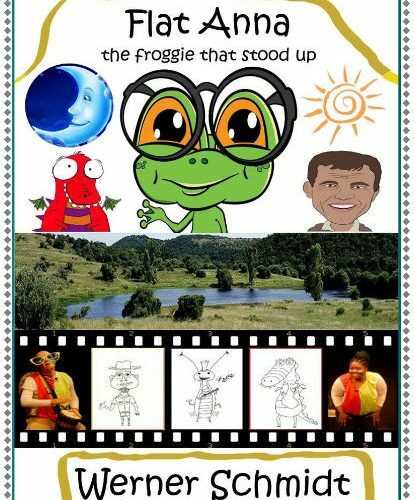 Anna Sepatlapatla calls children to action, to discover and build their natural creative talents. 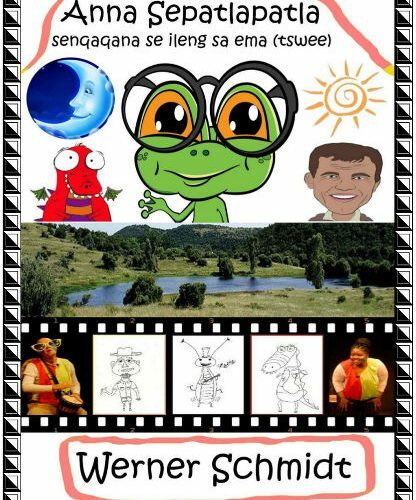 The Sesotho version, for children of all ages, particularly in the Free State province and Lesotho. 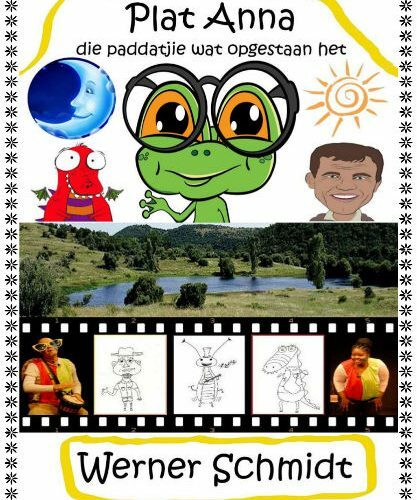 Anna Sepatlapatla is like an infomercial, for children aged 4 to 10, and children of all ages. Available as a sample copy and to buy at Smashwords.